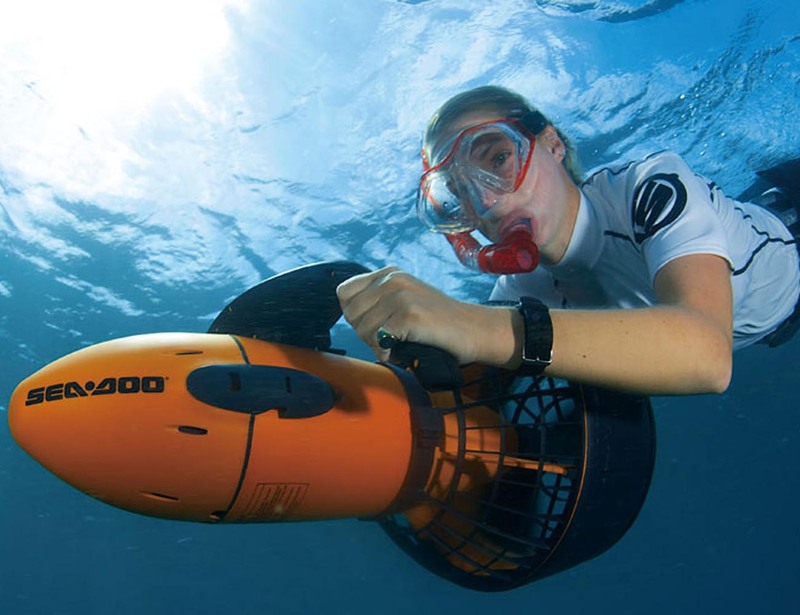 For kids who want to play Marco Polo or who beg you to throw them over your shoulder in the pool, consider distracting them...er, entertaining them with the Sea Doo Dolphin Sea Scooter. 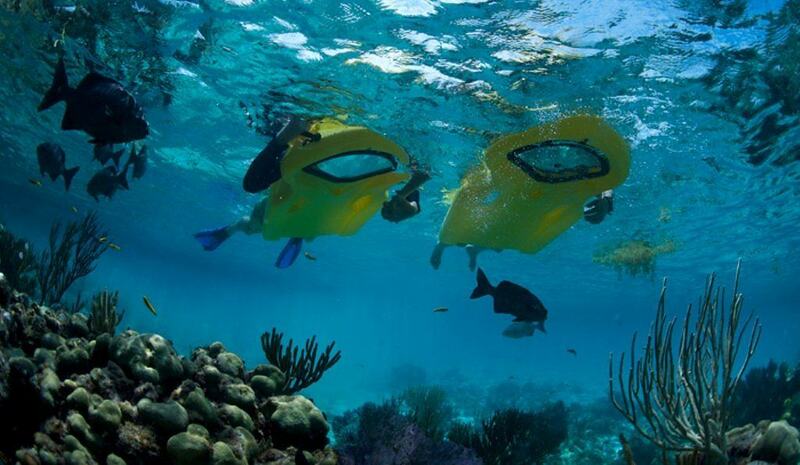 With this Sea-Doo Seascooter in hand, you’ll be able to explore the depths of the underwater world like a star. 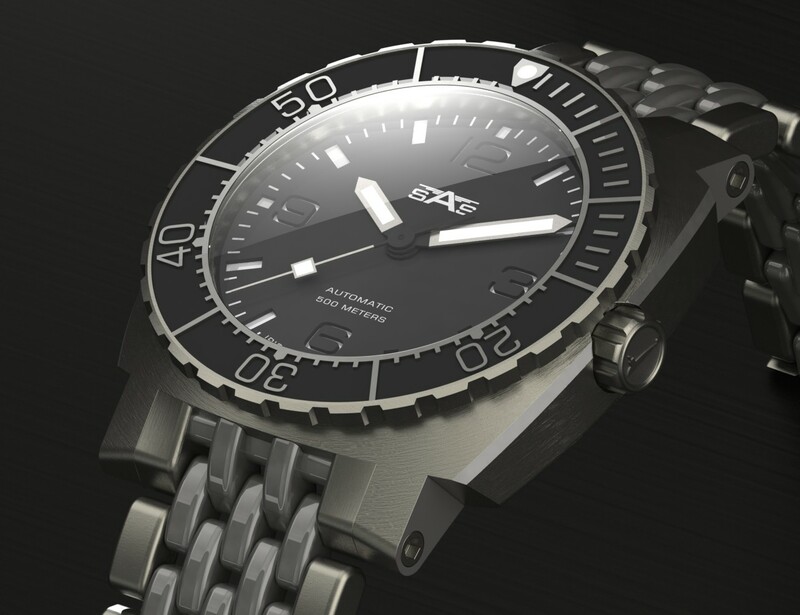 The SEA-02 is an excellent follow up of the SEA-01 professional divers watch series from SAS Watch Company Ltd.
Use the Zayak Underwater View Sea Sled to get a front row seat to the sea. 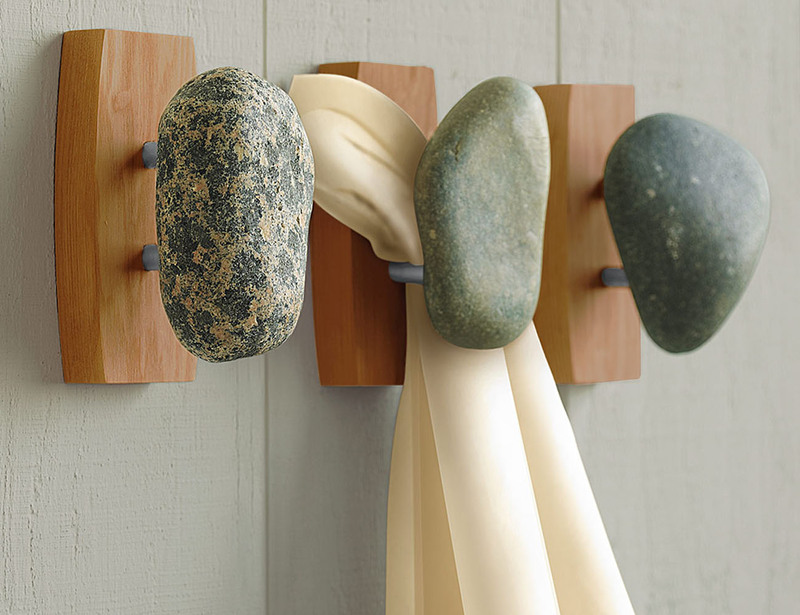 Reimagine your coat and towel racks in a totally new way with the help of these adorable Sea Stone Hooks. 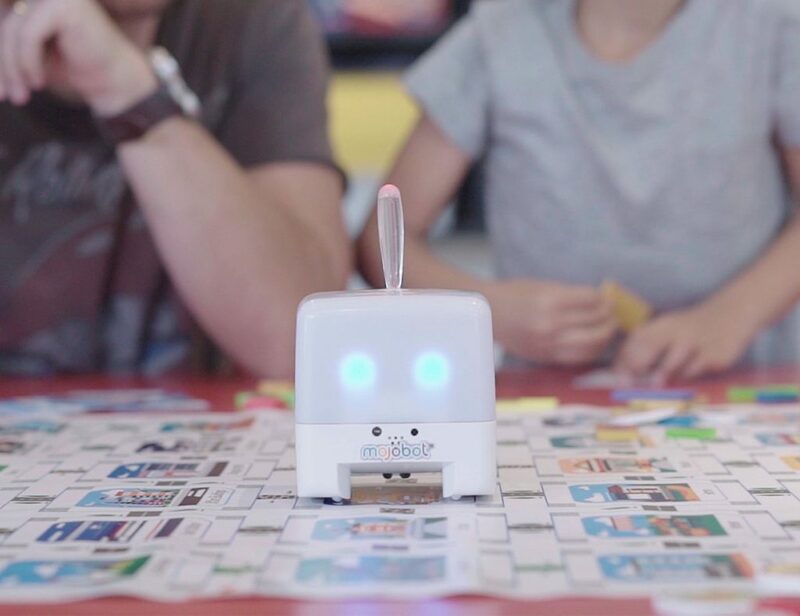 The Anchors Aweigh Tea Infuser from imm living is the perfect cure for sea sickness. 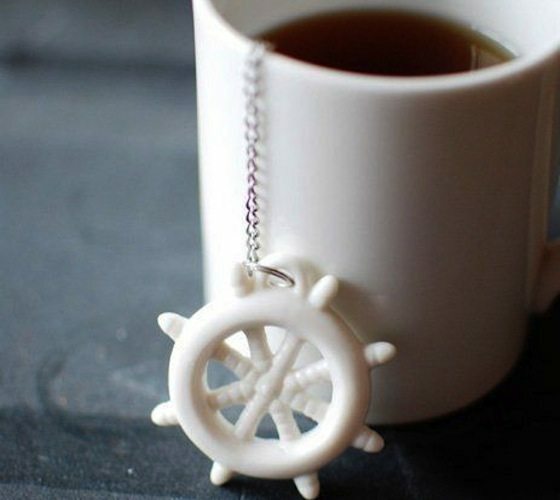 Steep your favorite calming tea with the help of this ceramic charm.